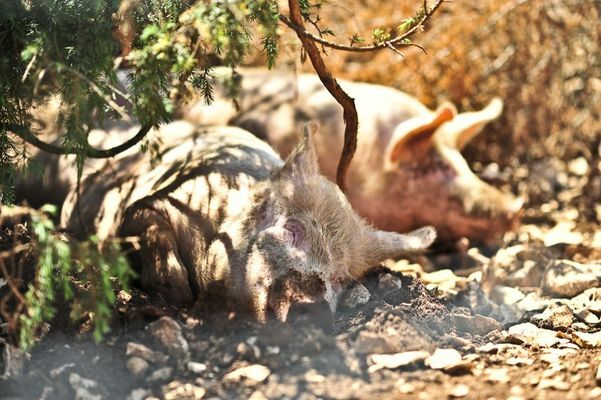 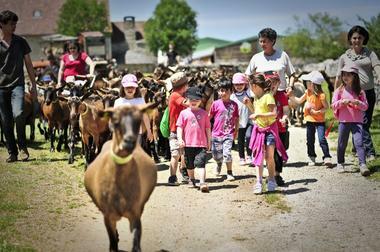 Come and spend a day on the farm : visit, free, as and when you like, our goat farm/dairy and our pigs raised in the open air. 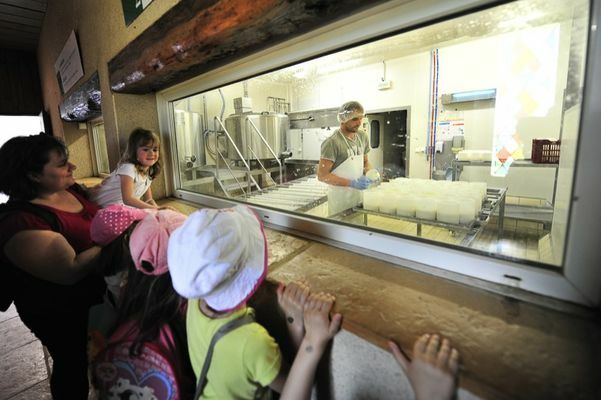 Through the dairy windows, you can see Rocamadour AOP Farmhouse goat's cheese being made. At lunchtime, in summer, choose your picnic basket contents from the selection we provide, and take part in milking the goats at 17.00 (milking by hand in summer). 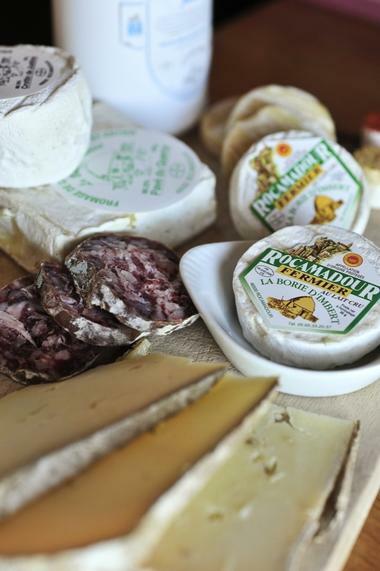 Free tasting in our shop. 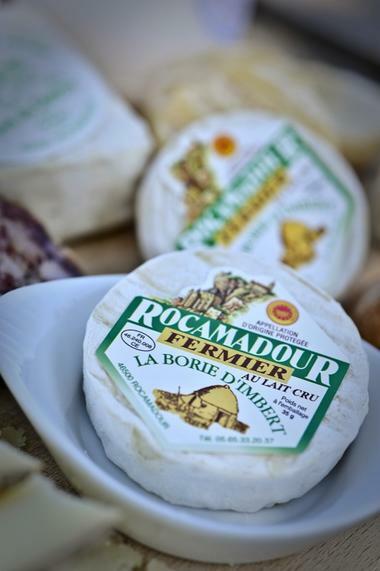 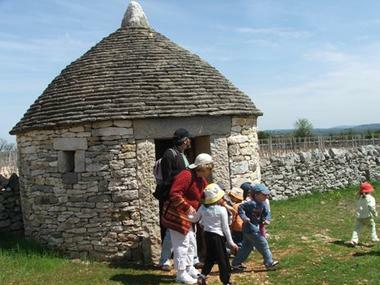 We produce : from our goats, Rocamadour AOP Farmhouse cheese, "tommes", curd cheese and milk, dry sausage and cooked dishes. Pork : cured and salted meats, boxes of fresh meat, cooked dishes. We offer : Free, unrestricted visits, tasting,... Guided tours : please ask us for details.